Well, this feels a little strange, doesn't it? I haven't done this in a while. I wasn't sure if I was ever going to do it again, honestly. I stopped painting my nails and wearing much makeup for awhile. Grief can manifest itself in so many unexpected ways. 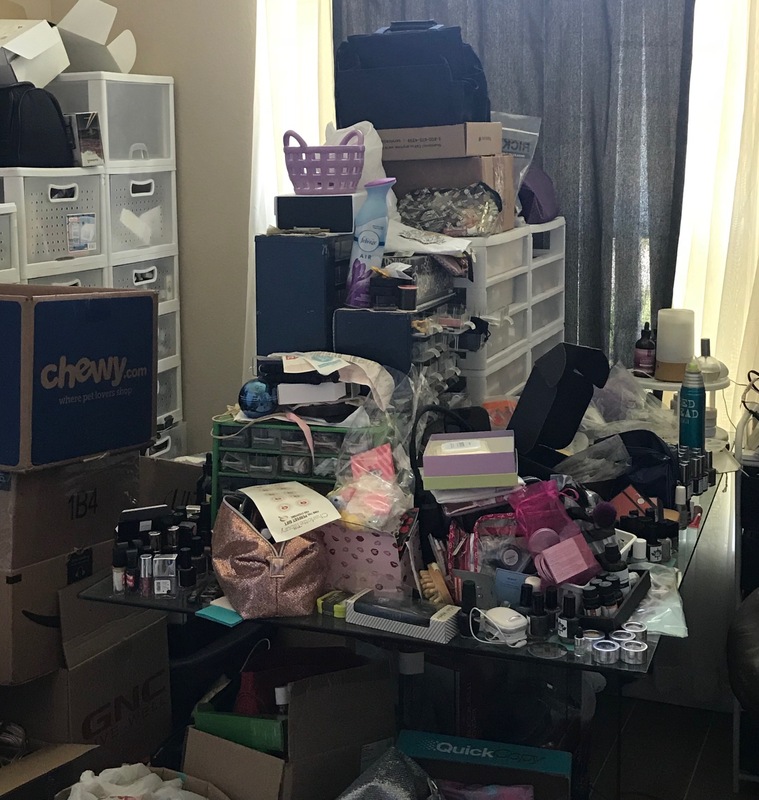 We moved about a year ago, and my 'Beauty Room' (really, the Disaster Room!) still hasn't been set up. But, I think that may be about to change. Not much that's beautiful in the 'beauty' room right now! This past weekend, I had lunch with my friend Alison. She runs 10amBeauty. 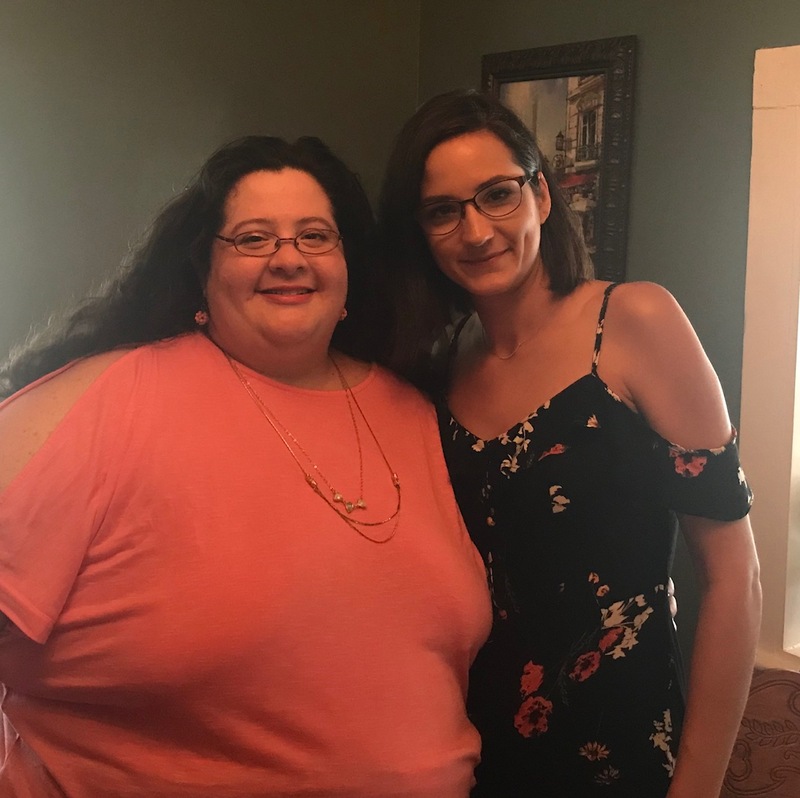 I met her at The Makeup Show Orlando a few years ago, but we didn't really connect until the following year at...yep, The Makeup Show Orlando! We spent the day together, shopping, talking, going to speakers and demonstrations, and connecting with other industry folks. And now, we're good friends. At lunch, we talked about all kinds of things, but we came back around to makeup. We talked about our favorites, what was working for us, and what wasn't. And, it felt really good - like a favorite outfit that feels comfortable, looks good, and you can wear it anywhere. Makeup doesn't happen in a vacuum. It intertwines with culture, art, politics, business, and people. If you want to excel in your craft, you have to interact with the ideas and knowledge of your community - and what better way to do that than at a makeup trade show? If you're in the Orlando area, you should check out The Makeup Show Orlando, September 15-16th at the Hyatt Regency Orlando. There are so many wonderful makeup artists there doing everything from bridal to special effects. There are demos, workshops, lectures, and, of course, shopping! Find out not only what is new and trendy, but better ways to do the bread and butter stuff, too. Check out The Makeup Show webpage to get tickets, see what speakers and demos are scheduled, and even what vendors are going to be there.